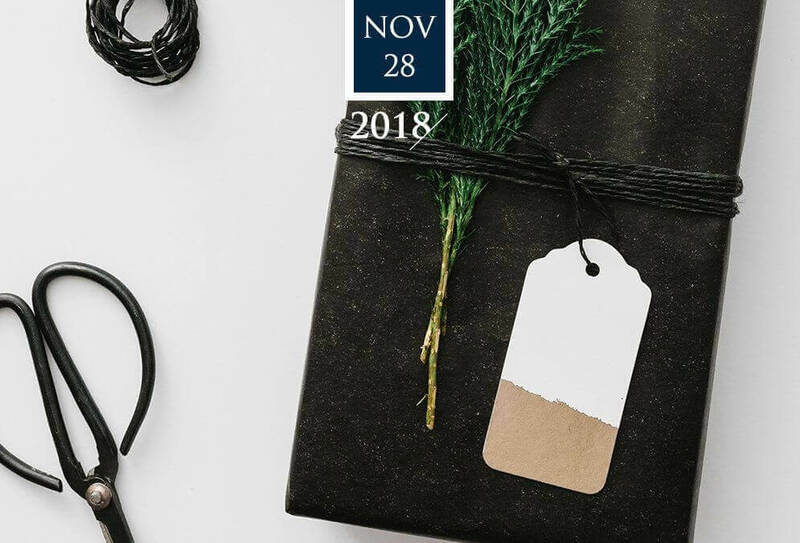 When it comes to gift wrapping there is nothing like having a pair of scissors that cuts right through the paper – like a hot knife through butter. It will help (pun intended), cut down the time in which it takes you to slice through the paper; and this is especially nice when you’ve just made the investment to purchase nice gift wrap paper which often tends to be thicker in nature. It will help you slice right through with ease and while helping you to maintain a straight and there accurate cut. 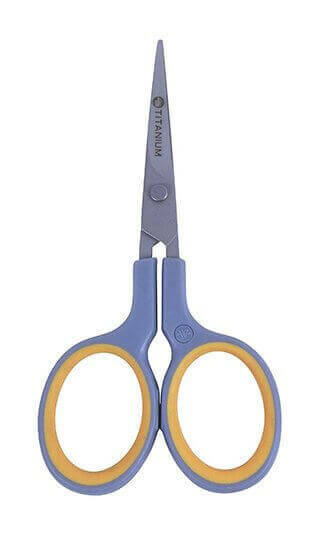 There is nothing worse than having a dull pair; as the paper often gets stuck on the edges of the scissors and cause those ugly and jagged edges. Keep one pair of scissors just for gift wrapping and one pair just for cutting ribbon. This helps to keep both paper and ribbon from getting jagged and/or worn edges. 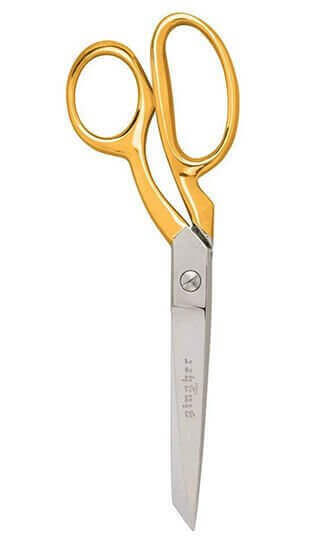 (I like using these to cut ribbon). 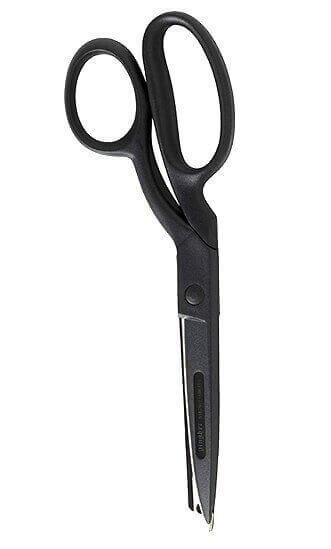 When you purchase high quality scissors the blades will be VERY sharp and with care will REMAIN in a near perfect state. So, with this in mind please be careful when using them so you don’t cut yourself and bleed all over the gift. (True story: This actually happened to me once and to the horror and dismay of my client). LOL!